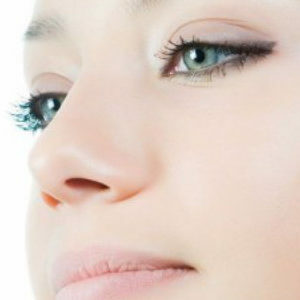 If you are a Medical Professional wishing to learn this treatment, check out our Foundation Course. 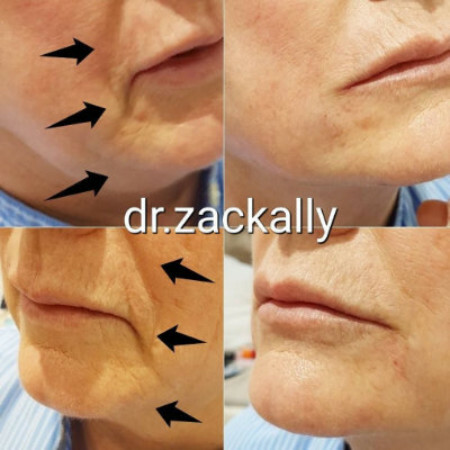 Marionette lines are long vertical wrinkles that traverse from the corners of the lips to the chin. The name is derived from Marionette puppets that have faces with long vertical creases. These creases could give a grim or sad look to the face. 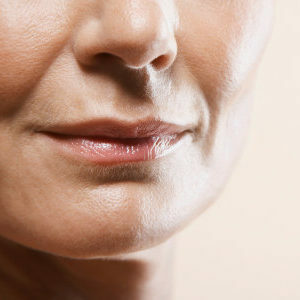 These lines occur with age, smoking and genetics and can progress to form jowls later on.